Let us introduce a new label that combines our penchant for high fashion with our love for animals: so-hip-it-hurts Très click from Germany. 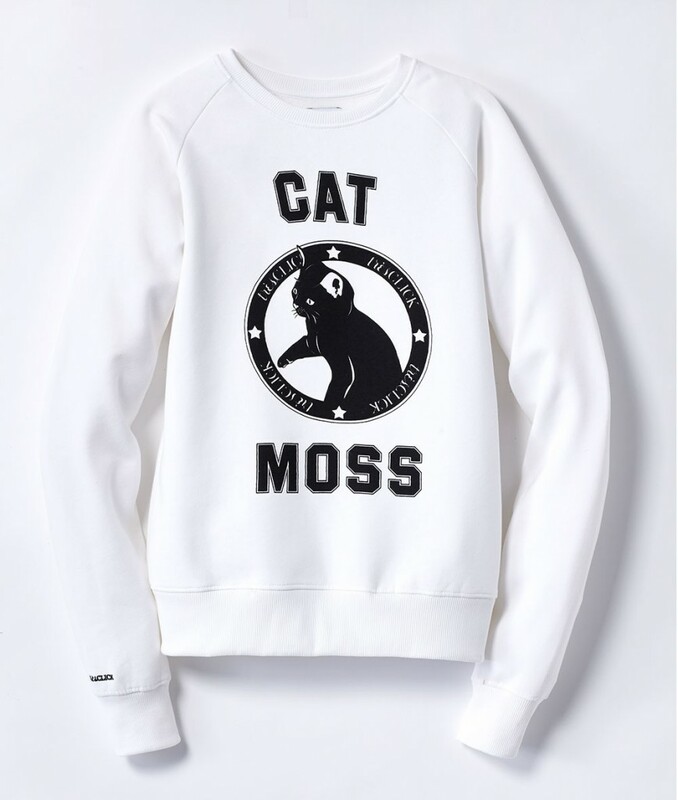 Their Fanimal collection consists of sweaters and teeshirts with whimsical, ironic statement designs and was initially meant to be a PR stunt to promote their online magazine. But guess what? 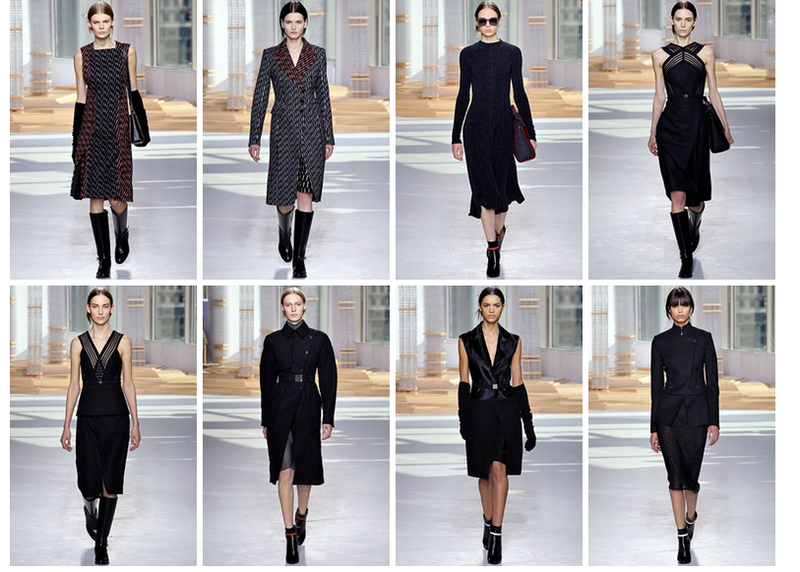 Everyone went crazy about their clothes and now, Alexandra Springer and Ninon Götz launched their second collection. We had a chat with them to find out everything about their unexpected success. When did you launch your collection and how did you get the idea? 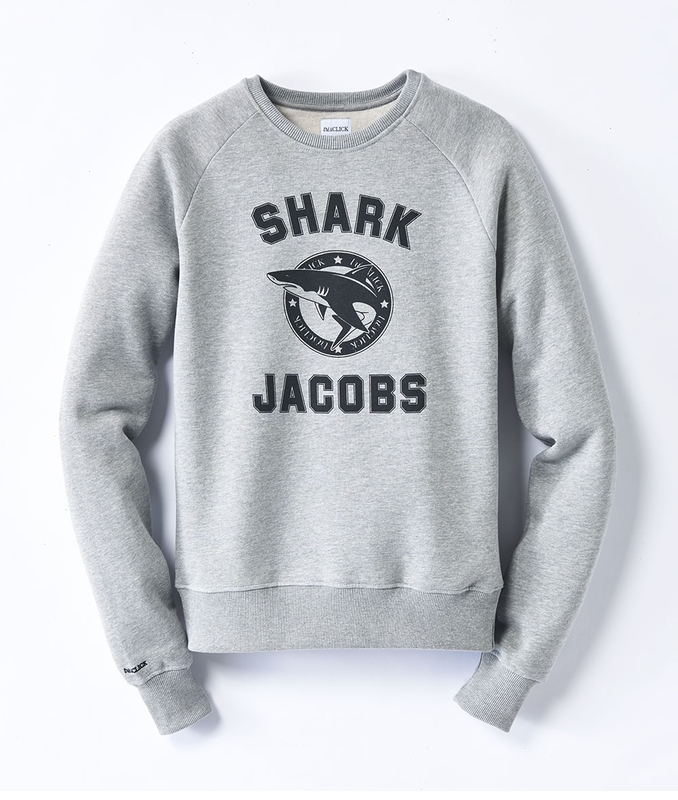 We started our first collection in October 2014 with the slogans „Shark Jacobs“, „Jil Zander“, „Derek Lamb“ and „Viktor & Wolf“. Around Christmas we also launched a red „Oscar de la Reindeer“ special edition and donated a part of the revenues to aid organisations in the Dominican Republic, the home of Oscar de la Renta. 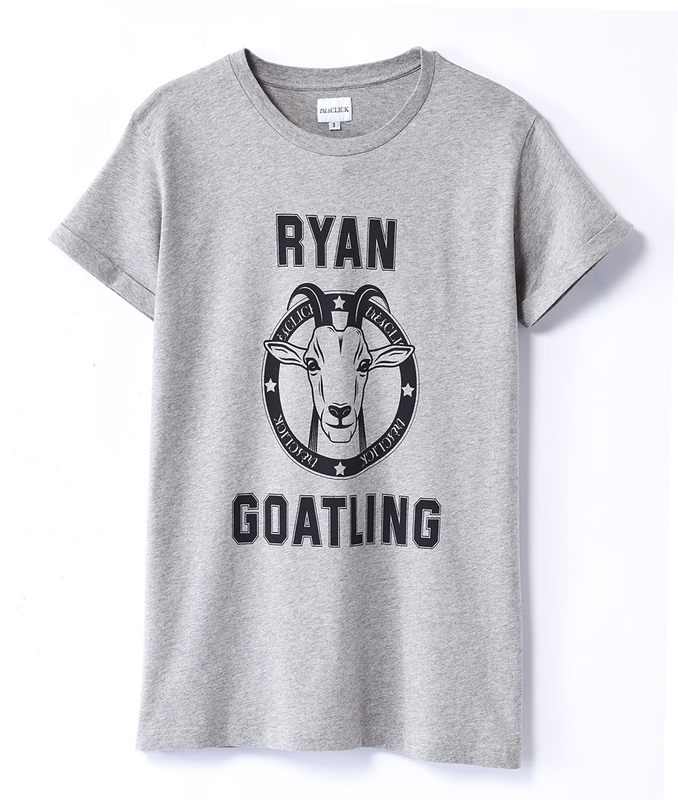 This summer, we extended our collection by the prints „Ryan Goatling“ and „Cat Moss“. In the beginning, the whole collection was only a marketing strategy to market our website Très Click. We never thought, that many people would love and buy the designs. Seriously, how can anyone NOT love them? However, what was the biggest challenge? The biggest challenge was to find the right manufacturer and the perfect quality, which from the beginning was extremely important to us. Another difficulty were the production conditions: our margins would be much bigger if we would produce in China or India, of course. But that was absolutely out of the question. All of our clothes are being produced under fair conditions in Portugal. Where do you get your materials from? And what other factors is important to you? It is incredible, how big the differences in quality can be, especially with basics, like t-shirts and sweaters. Our claim has always been to sell products that don’t pill nor have a scratchy washing label or a plastic-like print. Instead, we wanted to create potential favourite pieces, that are cosy and beautiful at the same time. Luckily, we found a great producer in Portugal that fulfills all our wishes. Where do you sell your collection? Until now, the Fanimal collection is available at some German multibrand stores and our own website. Further stores will follow. 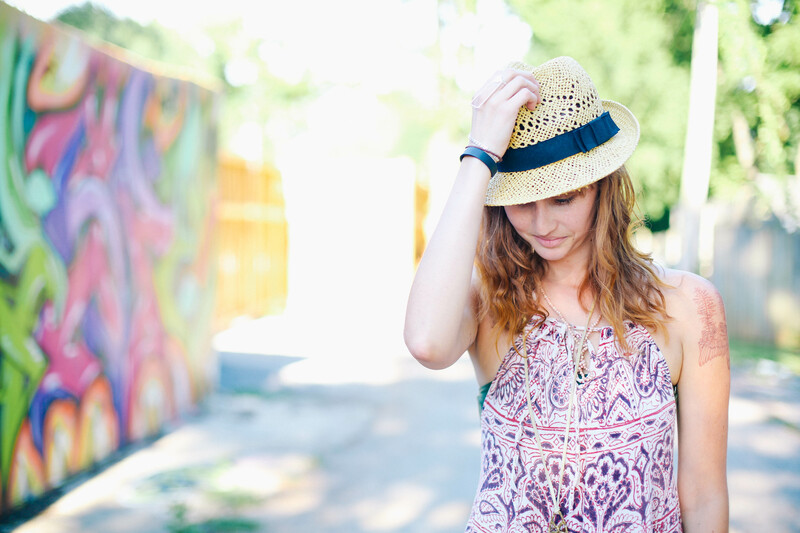 I bet, Ryan Gosling, Kate Moss and Marc Jacobs would love your designs as much as everyone else. Did you ever try to show them your collection? Not until now. 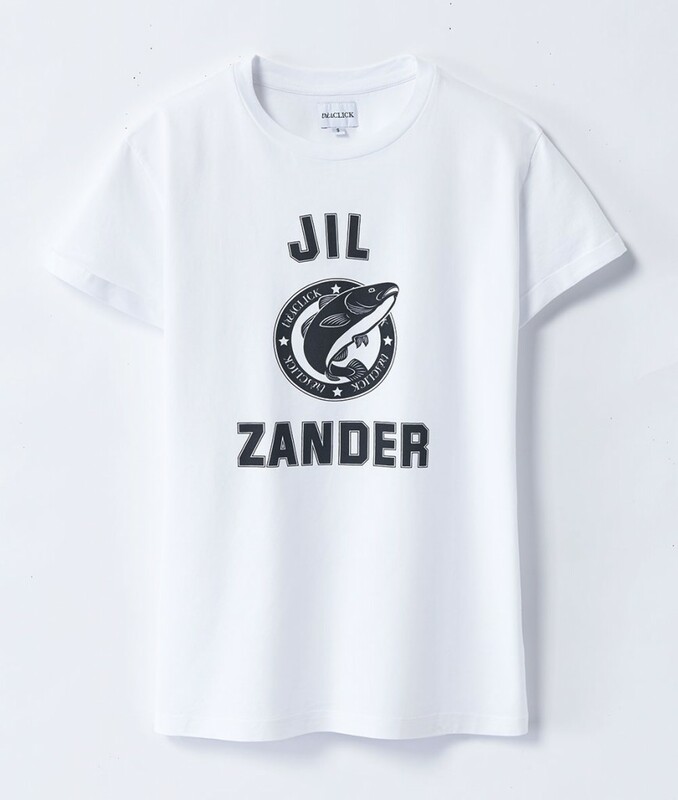 But when we had an interview with Bill Kaulitz from Tokio Hotel some time ago, we gave him a Jil Zander teeshirt. Last week, he wore it on the Red Carpet, what made us really proud! Our biggest wish is that everything continues as beautifully as before! We’ve enjoyed such success in such a short time and sometimes, we literally have to pinch ourselves to believe this is real.